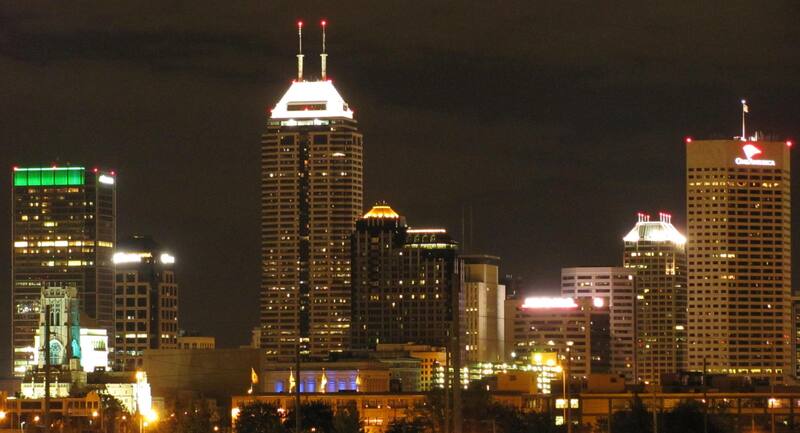 Indianapolis is an amazing place to live. With its fantastically rich history, wonderful art scene, incredible culture, and way more, there is no reason not to experience the Indianapolis life. Experience it for yourself—and if you choose to live there, make sure to consider the addition of new kitchen cabinets, rugs, or a washer and dryer—just in case you fall in love with a location that needs a bit of upkeep.